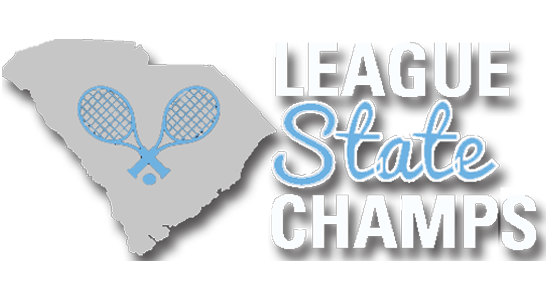 Tennis has a proud history in South Carolina, and much of this history can be found in the South Carolina Tennis Hall of Fame. Establishing a state hall of fame was the idea and goal of Jim Russell, South Carolina Tennis Association President in 1983 & 1984. Russell established the South Carolina Tennis Patrons Foundation, which was originally organized to support the Hall of Fame, and named Rex Maynard the first chairman. 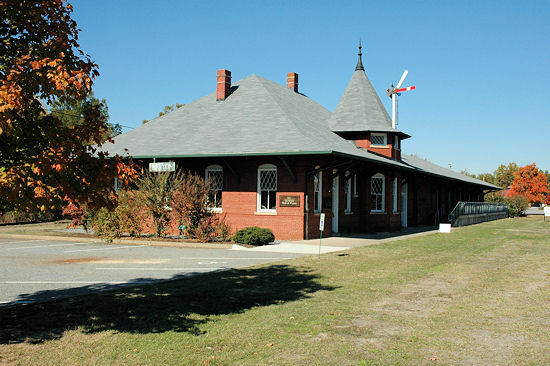 Space was available in two old waiting rooms on the south end of the renovated depot in Belton, long considered the "Tennis Capital of South Carolina." Russell and Maynard raised the funds to refurbish this area, and the Hall of Fame officially opened with a dedication ceremony on June 6, 1984. The Belton Depot and the Hall of Fame were completely remodeled in 2006, and it is now considered one of the best sports museums in the southeast. The focal points in the Hall of Fame are the portraits of the inductees. These portraits have been painted by Wayland Moore, a Belton native and one of the country's best known sports artists, who now lives in Atlanta. The portraits are done in an impressionistic style with vivid colors. Each inductee also presents a memento from their tennis career which remains on display in the Hall of Fame. Other old trophies, racquets, pictures and books are also on display, including an umpire's chair used in Wimbledon. The Hall of Fame may be entered through the Ruth Drake (Belton) Museum, and is open Wednesday/Thursday 9am to 2pm, Friday 9am to 4pm and Saturday 9am to 1pm. New inductees are selected each year by a Hall of Fame Selection Committee. They are officially inducted during the Hall of Fame Banquet held each December during the USTA South Carolina Annual Meeting. Their portraits are unveiled at the Hall of Fame Banquet and then placed in the Hall of Fame in Belton. Operating funds for the Patrons Foundation are received through contributions, fund raising projects and USTA South Carolina. The SCTPF now supports much more than just the Hall of Fame, offering grants to junior tennis players, kids at risk programs, high school tennis and public facilities. Four $2,000 college scholarships are also awarded each year to graduating seniors. One of the scholarships is named in memory of Randall G. Heffron, D.M.D., and is funded by the Coastal Community Foundation. The second scholarship is named in honor of Lucy Garvin. Tax deductible contributions are welcome. The third scholarship has been named in memory of past USTA SC and USTA Southern President Jim Russell. The Foster Family Scholarship is funded by Amy Foster Martin in memory of her parents, Sonny and Jerry Foster, and her brother Larry Foster. SCTPF is a 501 c3 registered non-profit. Checks should be made out to SCTPF and mailed to PO Box 523 Six Mile, SC 29682.